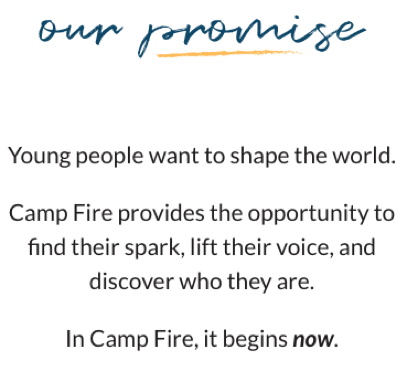 The third part of the Camp Fire promise is to help young people discover who they are. That’s one reason Camp Fire is so adamant about diversity and inclusion. 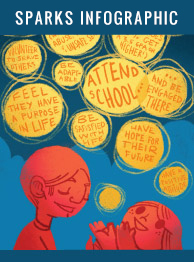 In order for young people to discover themselves, they need a welcoming environment, ready to invite that person in with open arms. 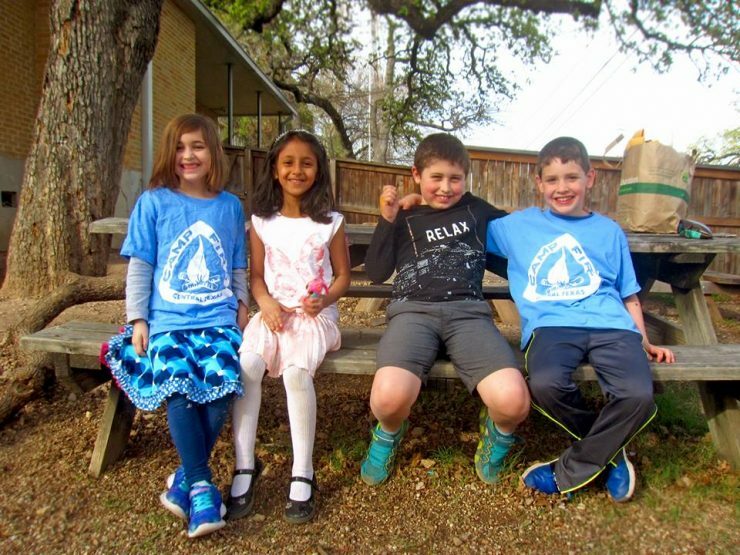 We’re proud to say Camp Fire is for every kid. And we love watching every kid figure out exactly who they are. Fired up about diversity and inclusion, too? Join us!